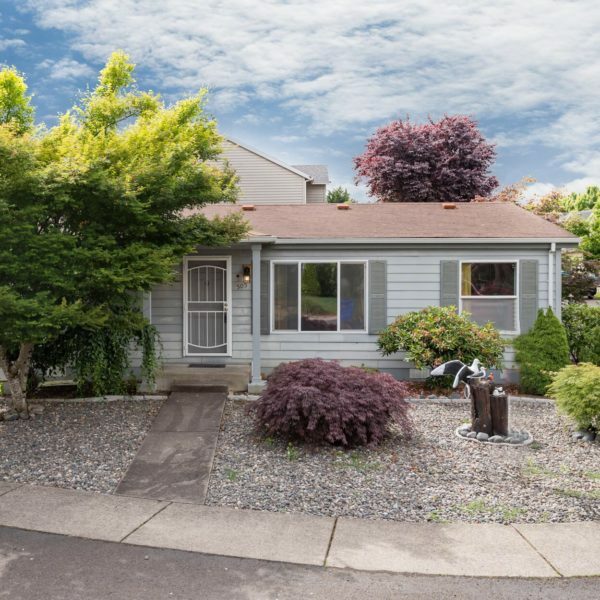 Adorable ranch style home in the desirable East Columbia neighborhood. 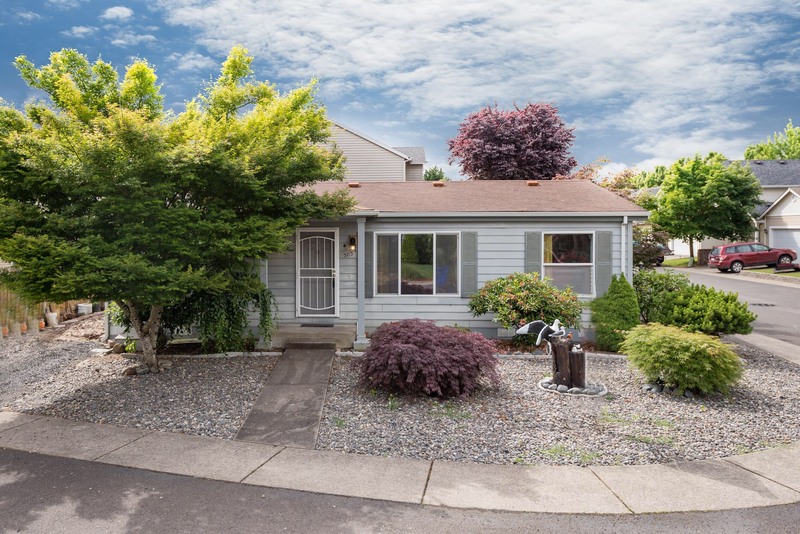 Just minutes from downtown Portland, Columbia River, and many golf courses. 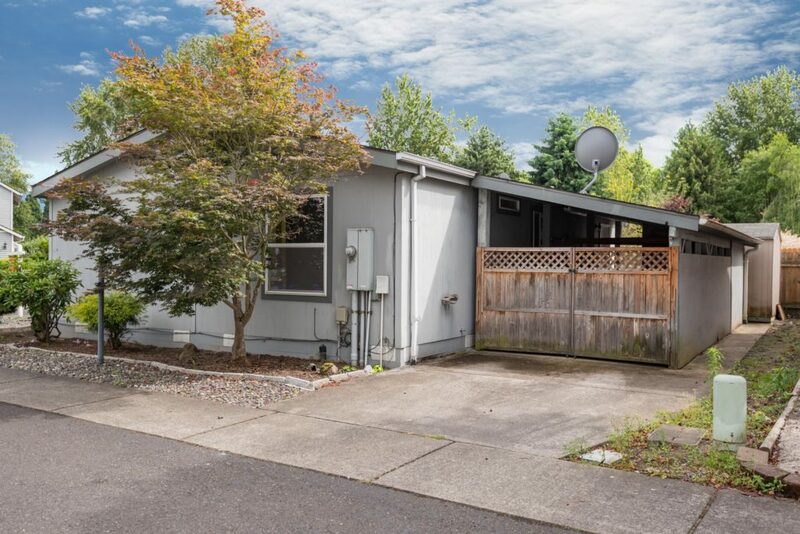 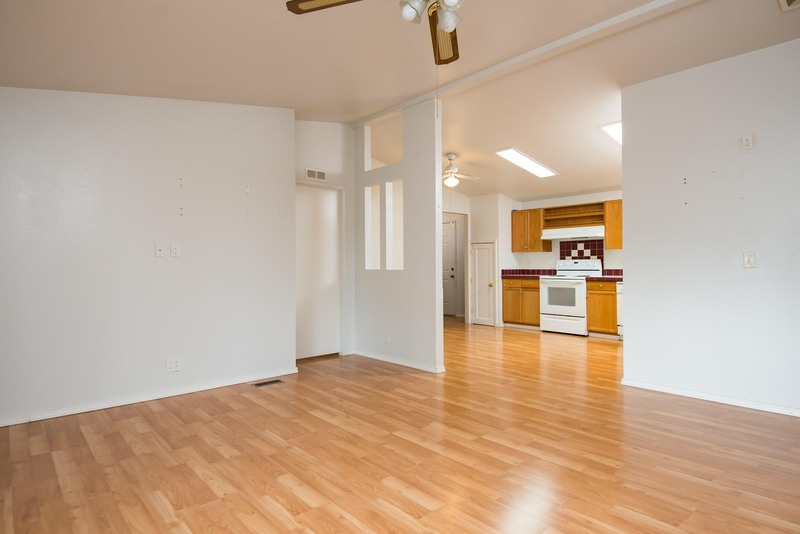 Perfect opportunity to own in NE Portland for a fraction of the price. 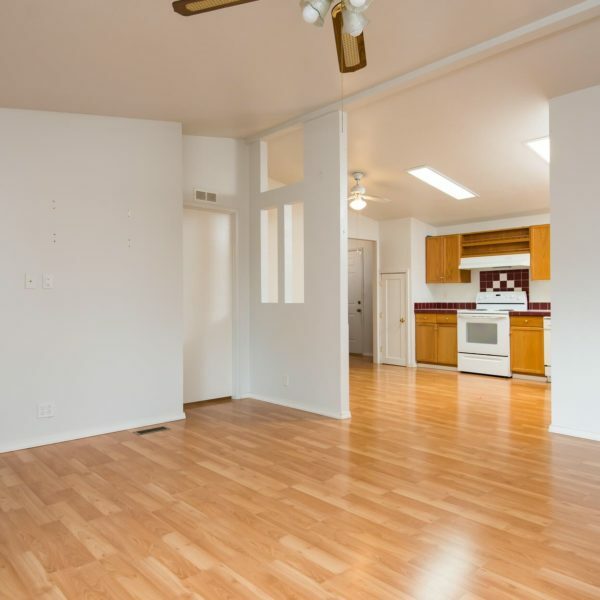 Open floor plan with 3 bedrooms, 2 bathrooms, kitchen, living room and dining area. 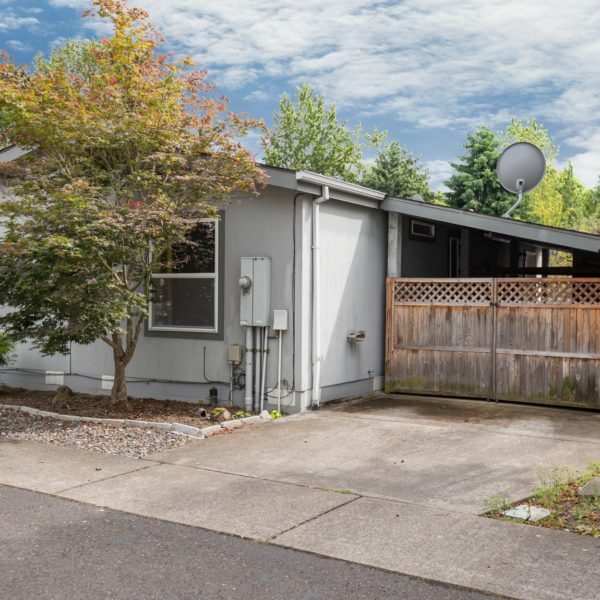 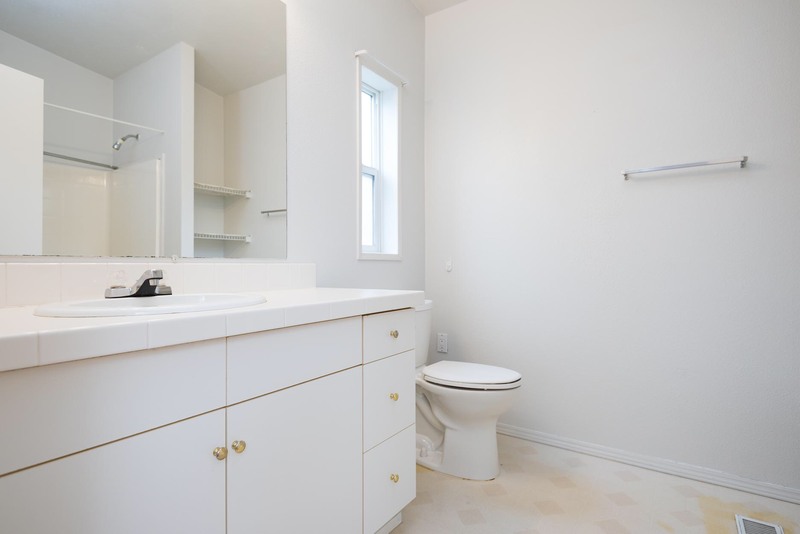 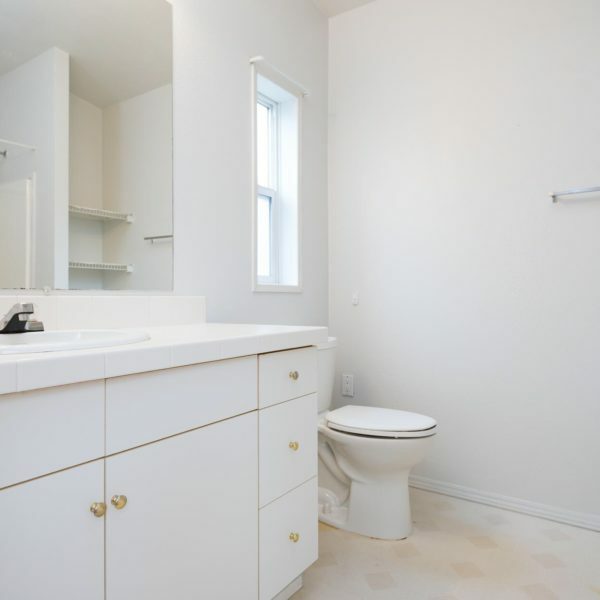 This home shows pride of ownership with new floors, exterior, and minor bathroom upgrades!